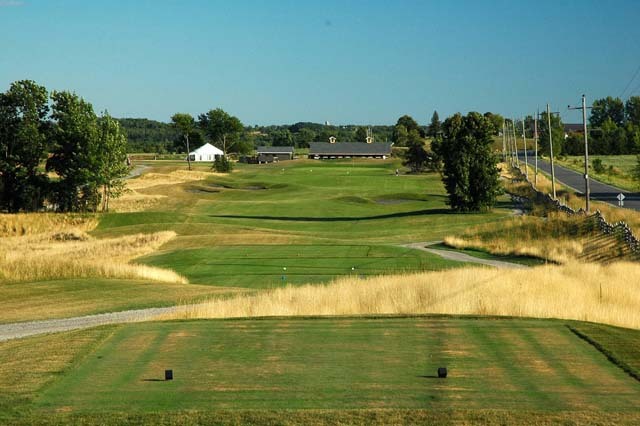 Quarry Golf Club in Ennismore is a newly established professionally designed 18 hole Golf Facility, overlooking Chemung Lake and the James A. Gifford Causeway. 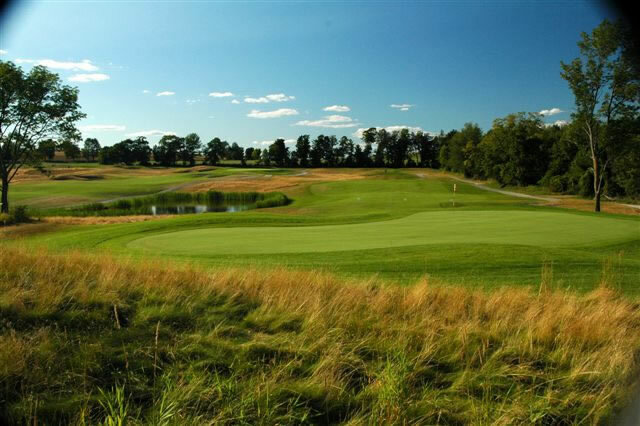 Some features included in the design of this course is a beautiful view of Chemung Lake from five holes, a 1.3 acre quarry in the heart of the course as well as Black sand used in the traps throughout all 18 holes. 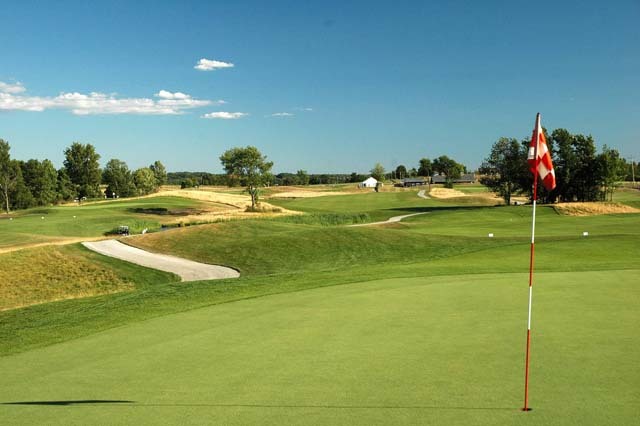 Not only will you enjoy the play of this architectually designed course but you will leave knowing that customer service was equally important in the design. There are no Gimmie Golf packages available for Quarry Golf Club at this time. Click here to sign up and get notifications when these packages become available. 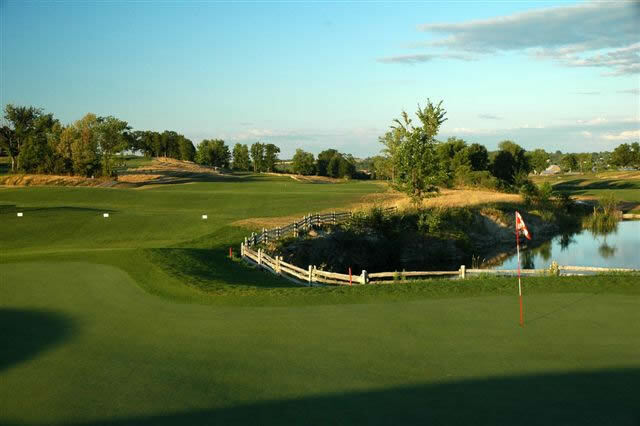 There are no discount green fees available for Quarry Golf Club at this time. Click here to sign up and get notifications when these packages become available.